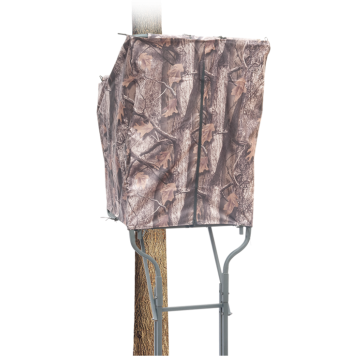 Tree stands and blinds offer bowhunters a smart and effective way to bag a big buck in the woods. 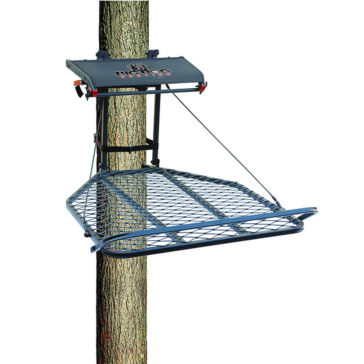 Since 2005, Big Dog Hunting has worked from its headquarters in Milwaukee, Wis., to design safe, reliable and effective tree stands and hunting accessories. 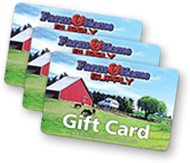 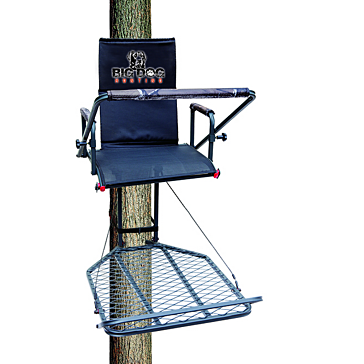 The Big Dog tree stands, ladders, blinds and accessories available at Farm and Home Supply will give you the edge, ensuring many trophy hunts. 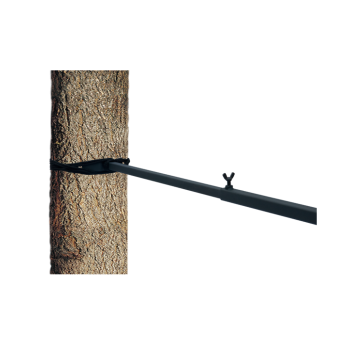 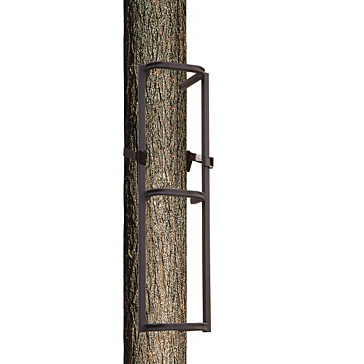 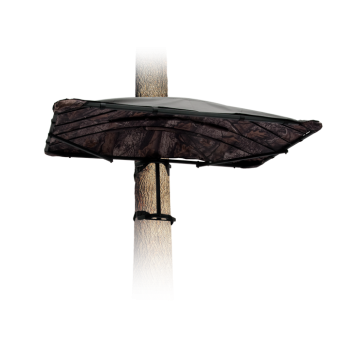 Our Big Dog fixed-position tree stands offer comfort as well as value to maximize your time in the woods. 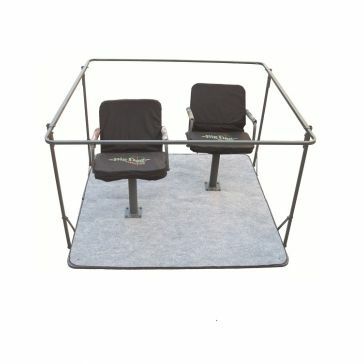 Capable of holding up to 300 pounds, they include features like padded backrest cushions and arm rests and flip-up footrests. 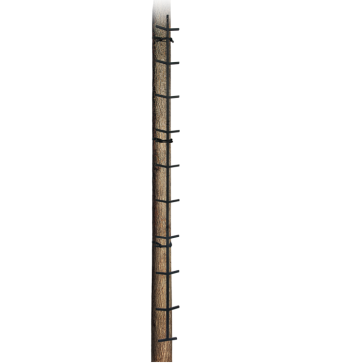 That means you will be at your sharpest when your prey saunters down the trail. 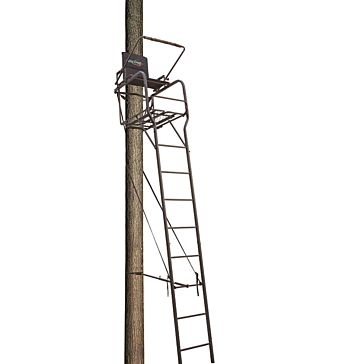 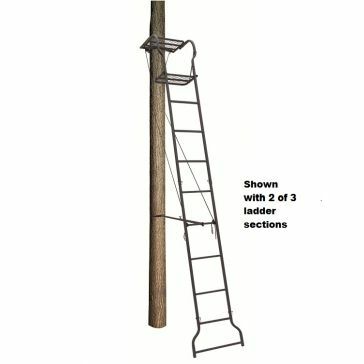 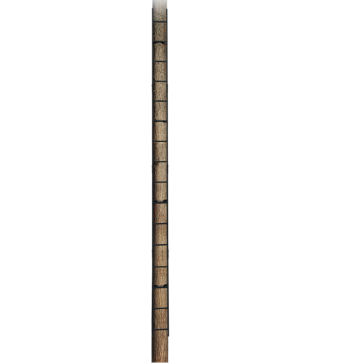 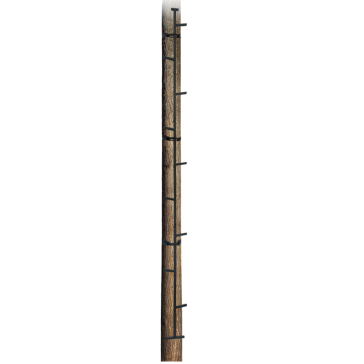 For hunting high, we offer ladder tree stands as well as ladder sticks and climbing ladders in a variety of heights. 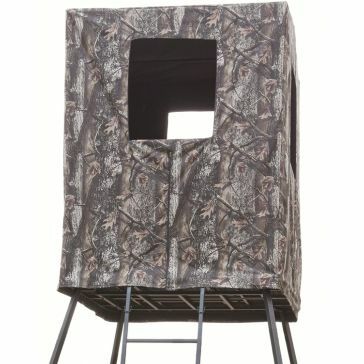 Our free-standing guard tower deer blinds have four legs, are 14’ tall and can accommodate two hunters. 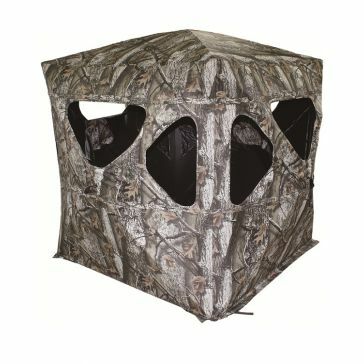 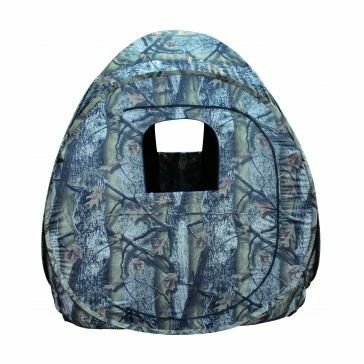 We also stock Big Dog pop-up ground blinds. 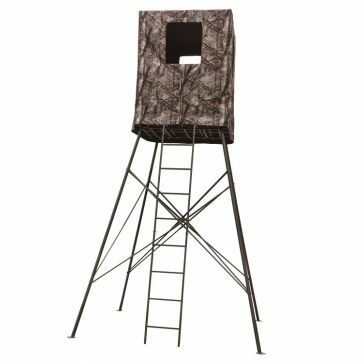 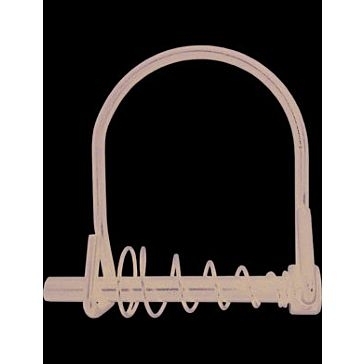 In addition, you’ll find all the Big Dog hunting accessories you need here, including tree stand roof kits for keeping you dry and quick-pin kits to help you climb your ladder quietly.